There are times you just pick up an instrument—something will come . . . some kind of wild line will come into your head and you’ll develop that. If it’s a tune on the piano or guitar . . . you’ll write those words down. And they might not mean anything to you at all, and you just go on. . . . Now, . . . if I do it, I just keep it for myself. So I have a big lineup of songs which I’ll never use. 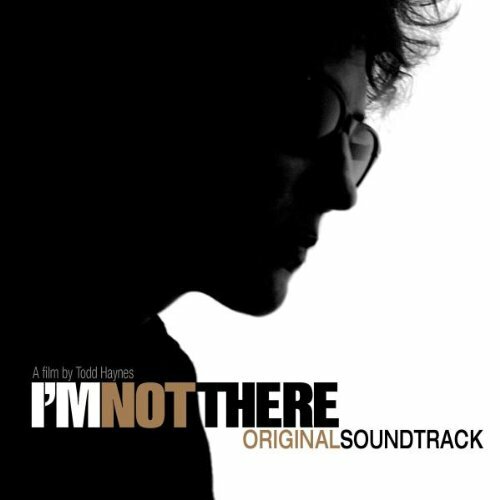 Finally, for its fortieth birthday, it received an official release under the same name as the film it unwittingly inspired, “I’m Not There.” Hallelujah. @#100 on my list of Bob Dylan’s top 200 songs. 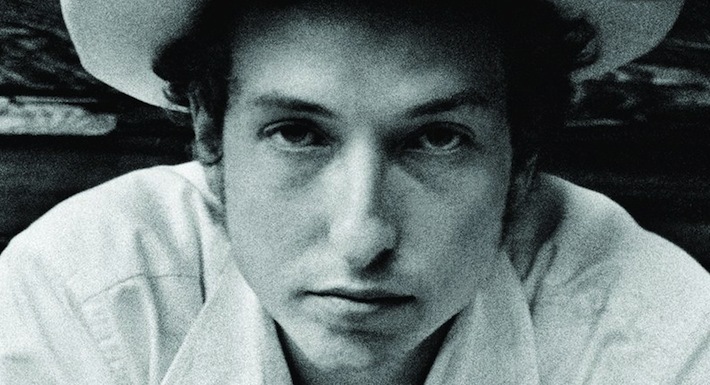 Dylan has never played this song live, but there is one fine cover version. What an amazing song! This is such a captivating listening experience, it’s such a mysterious song. I’m not quite sure what the song is about, but at the same time you can feel and sense the emotion of what he’s singing about. This is definitely one of those lightning in a bottle type of songs for Dylan, I’m just so glad they were able to record this masterpiece! Great add to your list man! Quite a mysteriously amazing effort by Dylan, then in his mid-20s, to come to terms with grief of loss. Like a trance, as Grail Marcus has already noted. Thanks for posting the song, it suits me well today, in my very late 60s. No, no he can’t go – to pick up the prize – I guess he has more important things to do – we must realize. Life goes in circles and his is small – soon there will be no fans at all. What a snob, it’s come to that, anyway, I never like his hat! Or it’s about high school, when he was 15? I also read that he wrote it when he was 15. I love this song and the lyrics fascinate me. I listern to it and I feel so much love, but I feel like I am missing something. It’s so beautiful!